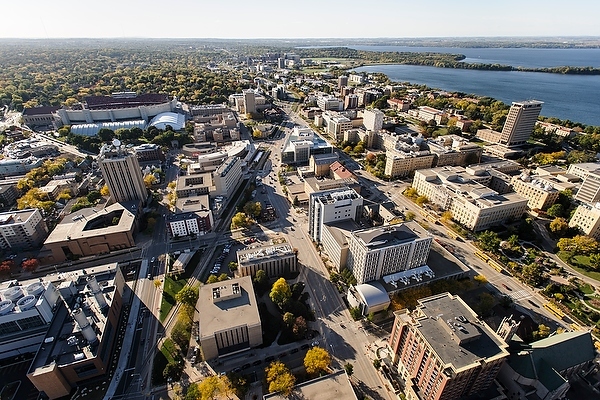 We will hold a workshop at the University of Wisconsin - Madison, April 14-17, 2018, focused on creating exciting new packages for Macaulay2 by bringing together developers and users of all skill levels and experience. This is organized by Juliette Bruce, Daniel Erman, Steven Sam, and Jay Yang. This workshop is possible thanks to the support of National Science Foundation (DMS-1812462) and the Uw Math Department.